Paul Katz wrote one of the most informed and thoughtful reviews of Meir Shahar's book, Shaolin Monastery. I'm posting it here because I think it should be read more widely. 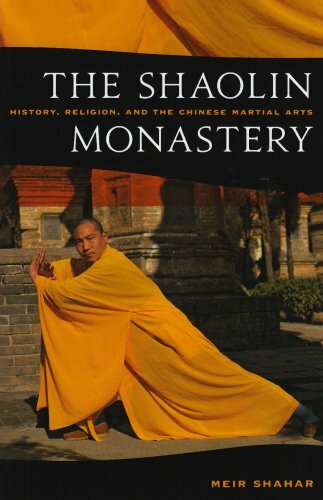 Review: Shaolin Monastery, by Meir Shahar --Paul Katz. My simple contribution to it was that I had a 15 minute conversation about the book with Paul in his office before he wrote it. 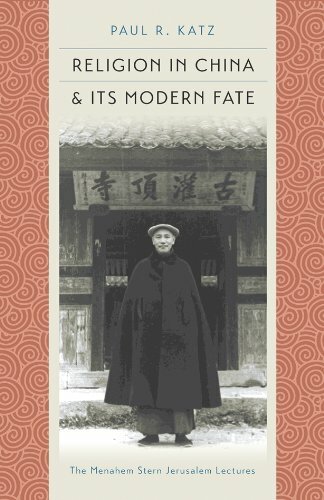 Paul has written so much since that conversation, I haven't kept up, but he is one of the most broad thinkers in the realm of Chinese religious studies. As you can see by the diversity of topics in his list of publications.